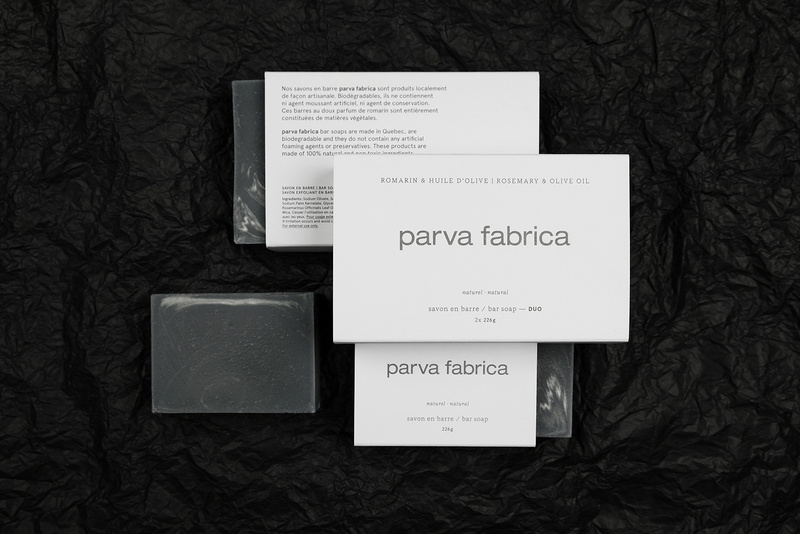 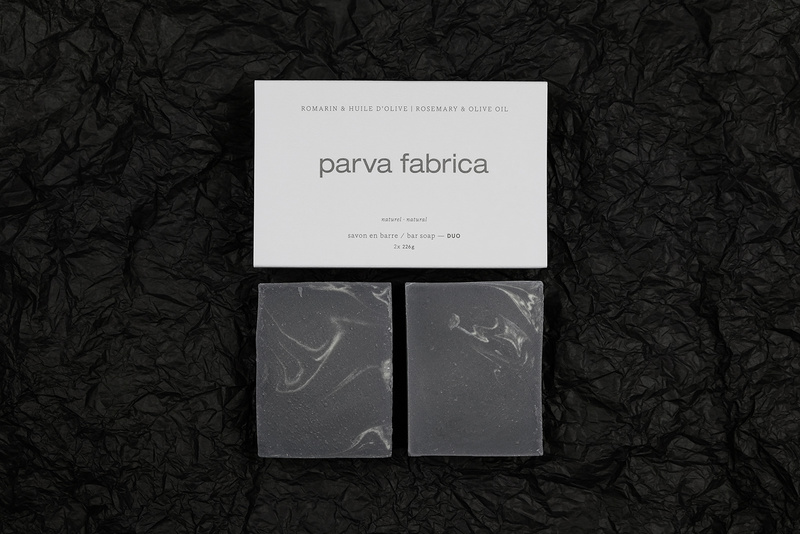 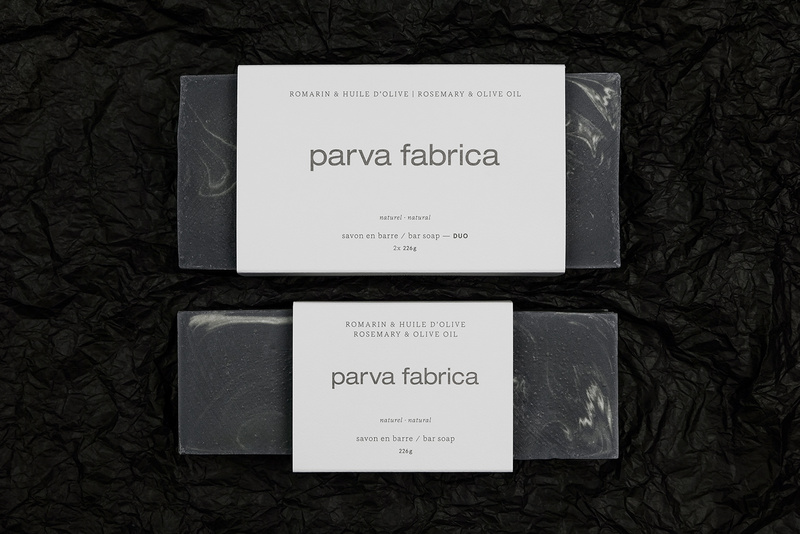 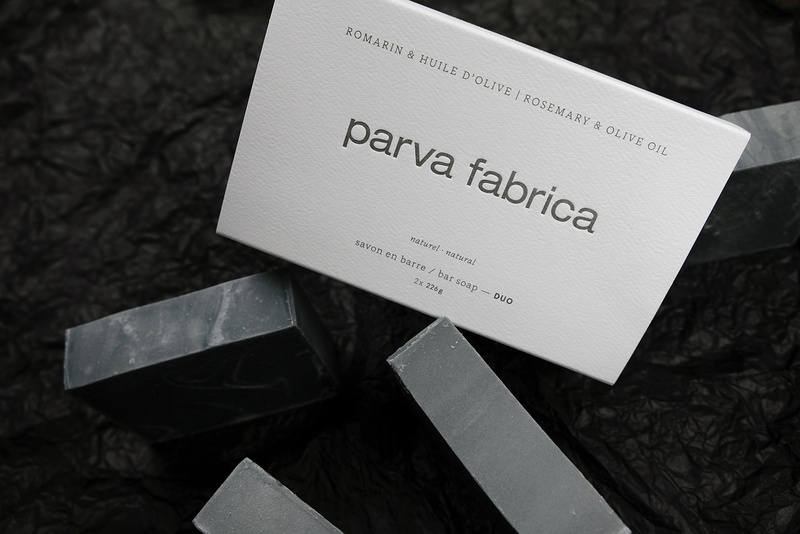 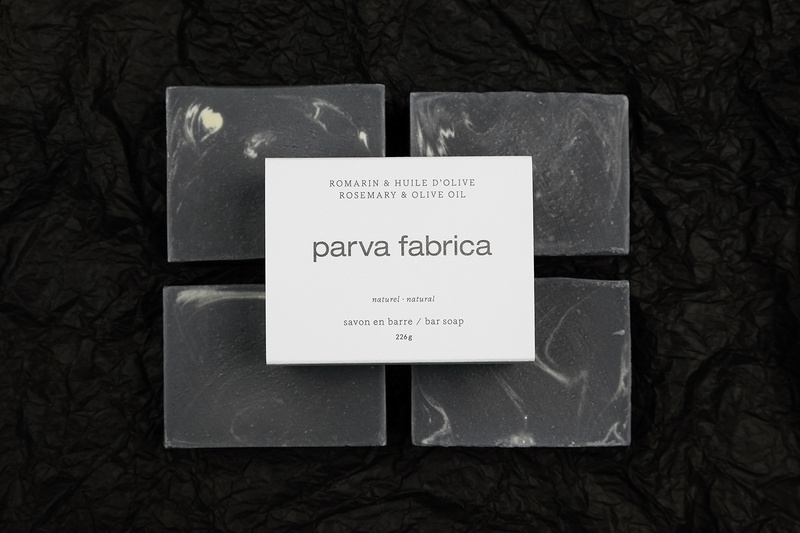 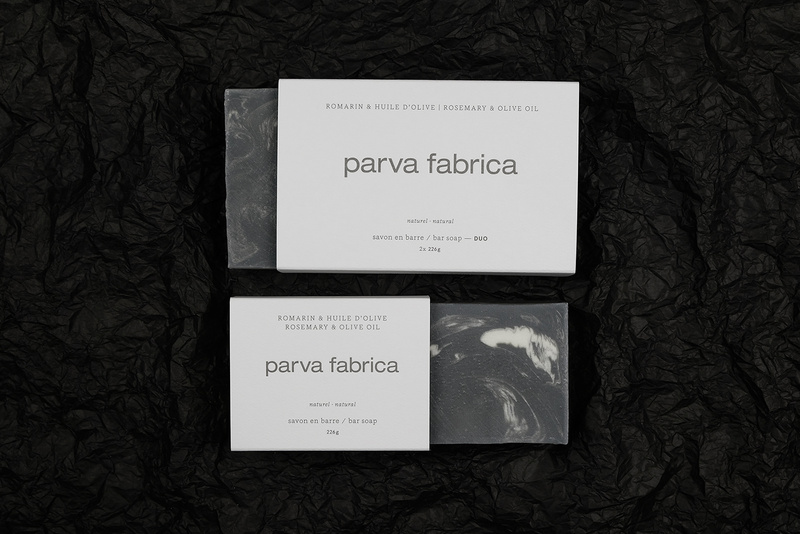 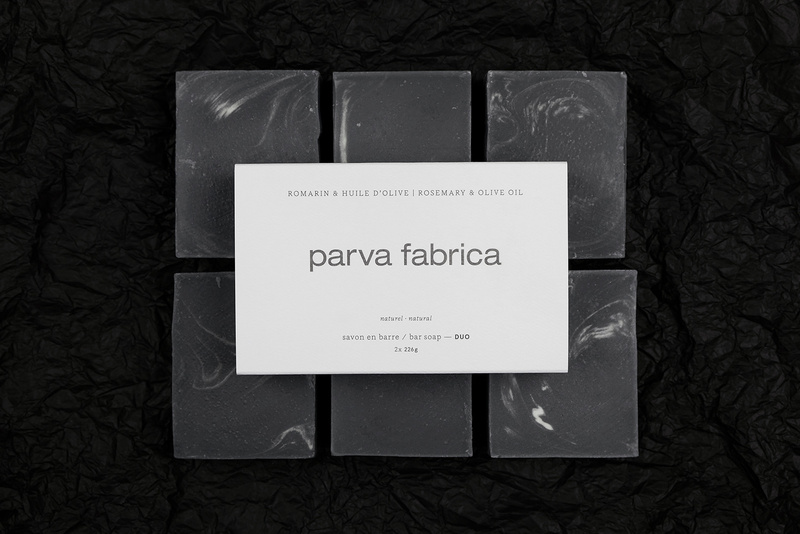 Ramacieri Soligo, importer and retailer of high-end tiles, paints and plumbing fixtures, recently launched a new line of home & body products under the name Parva Fabrica, Latin for ‘small workshop’. 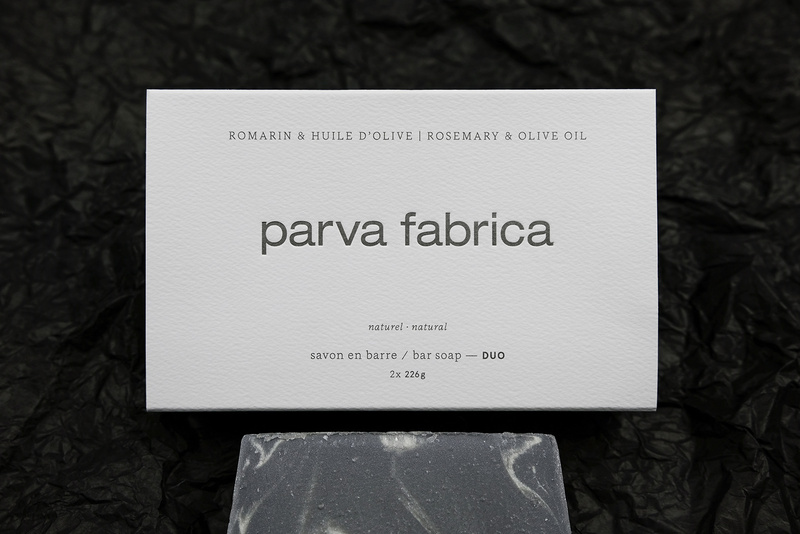 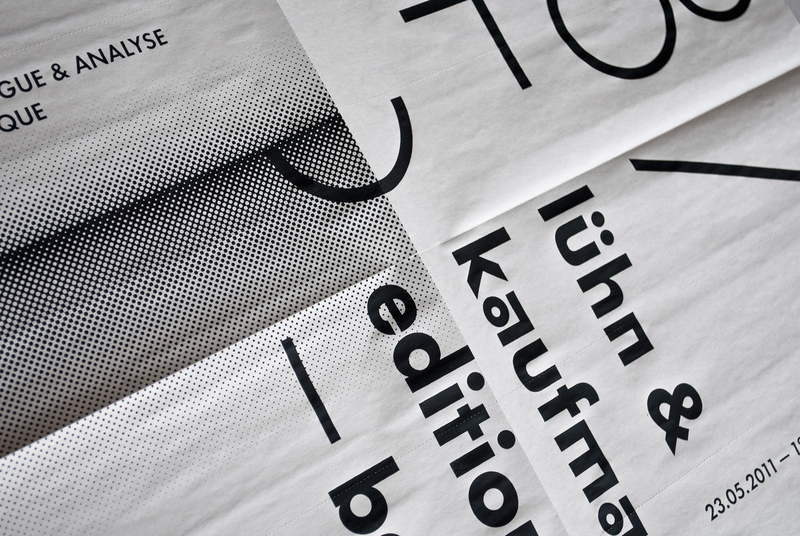 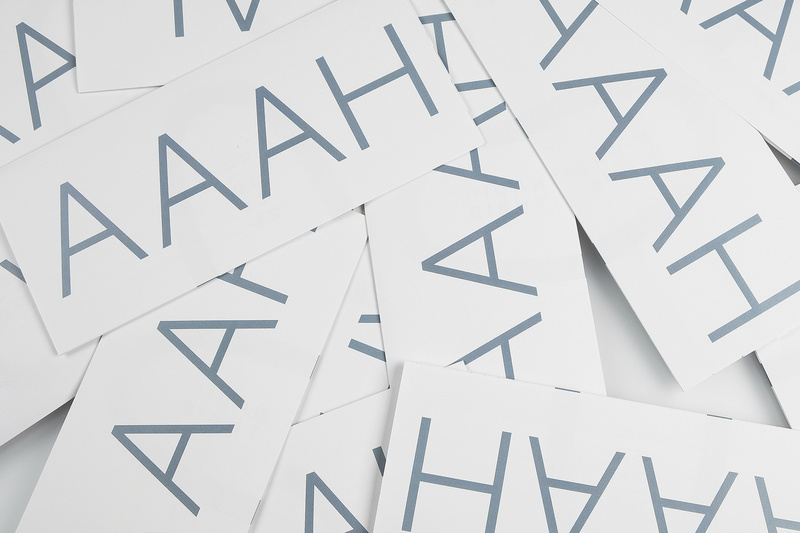 Among a variety of products, they offer a selection of bar soaps for which they approached us to develop the packaging. 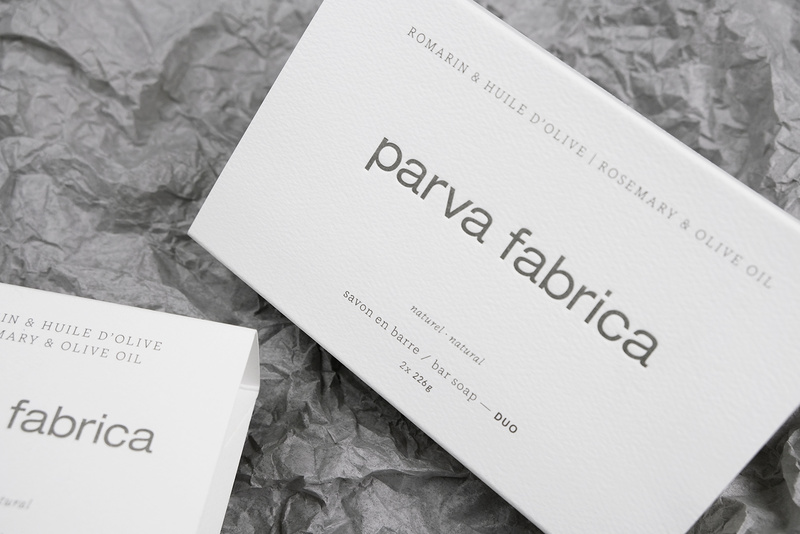 It resulted in this simple yet elegant sleeve-style box made of slightly textured paper, embossed with a neutral color to recall the softness and natural characteristics of the product itself, which is locally-sourced, biodegradable and 100% natural.